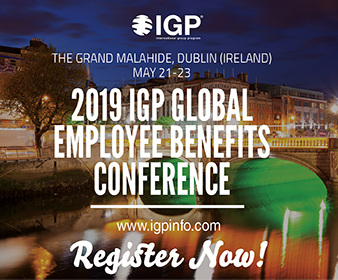 You purchase or implement Global Employee Benefits and are likely to work for Group HR, as a Comp&Ben, in Rewards, in Risk management, as a CFO, in Purchasing in a multinational organization or an exporting firm. 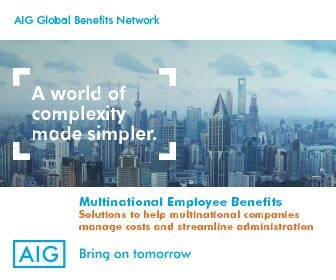 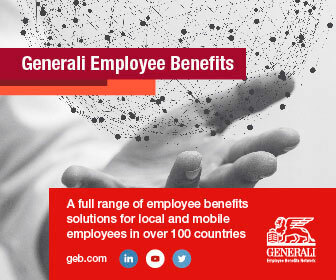 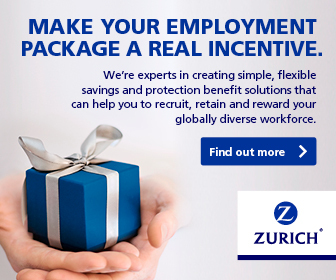 You are neither a provider nor a purchaser of Global Employee Benefits, but would like to know more about this fascinating field. 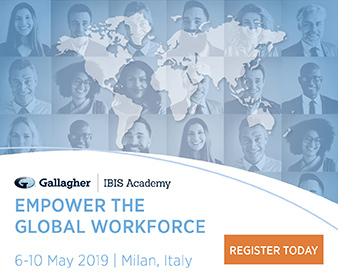 You may want to understand Global EB as a component of your domain of expertise; you may wish to work in Global EB in the future; or you may just be curious.